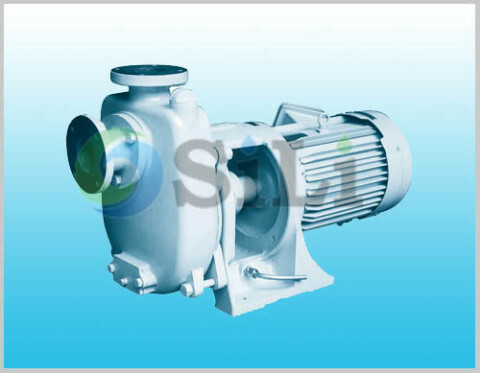 The SILI TMC pump is a single stage, single suction, end-suction centrifugal marine pump.The TMC horizontal centrifugal marine pump is suitable liquid for fresh water or sea water with little particle below 70 C degree. Specially mechanical seal for 120 C degree is available. 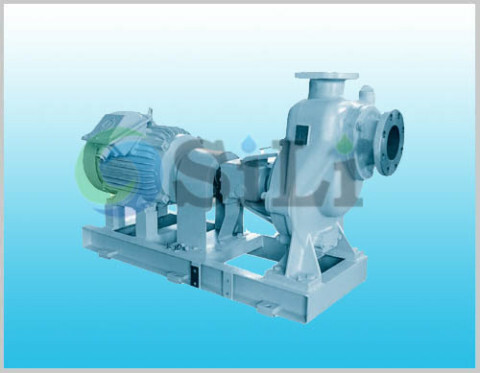 TMC Taiko centrifugal pump application for cooling pumps and fresh water booster or circulation pumps. In addition, bilge and ballast pumps, fire-fighting, general service pumps, Deck-wash pumps and so on. TMC pump spare parts can be also available in our sides. 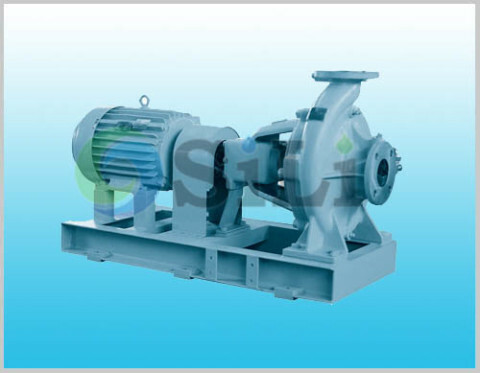 It is a closed coupling type pump. TMC pump is a kind closed coupling horizontal centrifugal marine pump, with closed coupling type. APPLICATION: Cooling Fresh Water Cooling Sea Water Fresh Water, Sanitary. The TMC-type is close-coupled type. 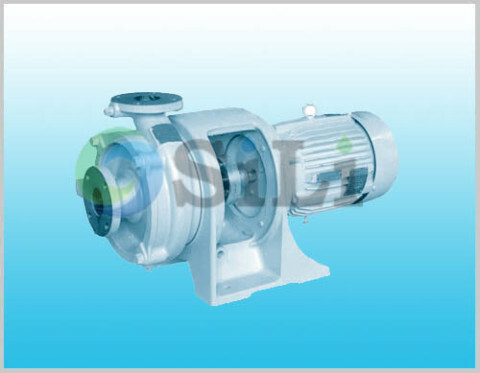 Since pump is fixed to motor shaft rigidly, a common base for installation is not needed. The gland-packing is adopted as a standard of the method of shaft sealing. The TMC pump is in same design and size with Taiko pump. TMC pump spare parts can be also available in our sides. Since it is produced in China, the cost is much competitive than origin from Japan. The TMC pump is in same design and size with Taiko pump. Since it is produced in China, the cost is much competitive than origin from Japan. TMC pump spare parts can be also available in our sides. Refer to more pump and spare parts details from the TMC pump catalogue. Your inquiry is highly appreciated by us.